All technology is always changing, and Microsoft’s operating systems aren’t designed to last forever. New operating systems have new features and improved security to deal with the latest in cybercrime. 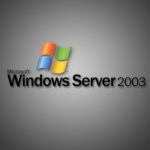 Microsoft wants users to use newer operating systems and they do this by stopping ending support and the updates they previously provided for outdated OS versions. So – how long will it be before your OS is no longer supported? First, let’s outline the difference between Microsoft’s policies for ending support. There are two dates you need to know: the date on which Microsoft ends mainstream support and the date that it ceases to provide extended support. These are usually five years apart. The end of mainstream support means that Microsoft stops making non-security fixes available, unless you have a service agreement that says otherwise. In the unlikely event that your warranty is still valid, this will also end and Microsoft will not provide further services. This is crunch time. When extended support expires, security features like critical updates and patches are no longer issued. Without them your operating system will be vulnerable to security problems that Microsoft no longer takes responsibility for. 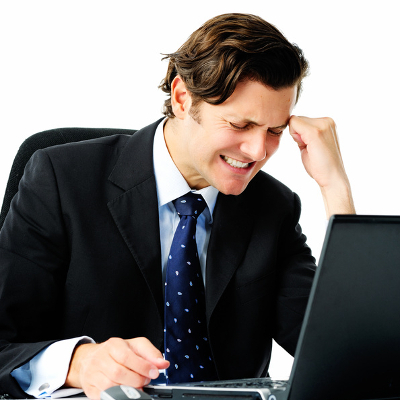 You can probably still buy customer support from Microsoft, but the cost will be prohibitive. Upgrading to a newer (or the very latest) OS is usually a cheaper and easier solution. Windows 10: Mainstream support ends October 13, 2020, while extended support ends October 14, 2025. Windows 8.1: Windows 8.1’s mainstream support ends January 9, 2018 and its extended support ends January 10, 2023. 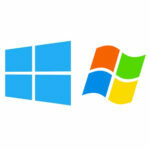 Windows 8: Windows 8 is no longer supported by Microsoft. To continue receiving patches and security updates, upgrade to Windows 8.1 or Windows 10. 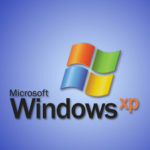 Windows 7: Windows 7’s mainstream support ended on January 13, 2015 and extended support ends on January 14, 2020. 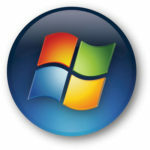 Windows Vista: Windows Vista’s mainstream support ended on April 10, 2012 and extended support ended on April 11, 2017. If you’re using a computer running an OS still eligible for Microsoft support, it doesn’t mean that all is still fine and dandy. Microsoft will supply you with the Windows updates and security patches but from there it’s all your responsibility. You have to install them and if you don’t – or don’t do it correctly – then your system will be vulnerable to security threats and malfunctions. Applying Microsoft updates to home PCs isn’t too complicated, but to apply Windows updates to all of your company’s computers and servers and ensure that they’re working properly is something else. It’s not uncommon for updates to interfere with other applications, with a risk of disruption and downtime. It’s advisable to ask an IT professional to assist. For assistance with all of your upgrading needs, give Quikteks a call at (973) 882-4644.